 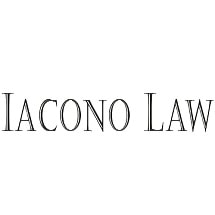 The Law Offices Of John R. McCarron, Jr. 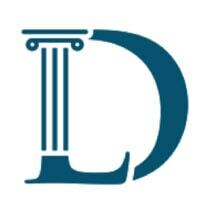 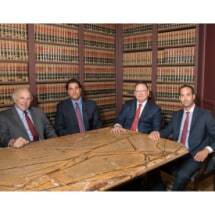 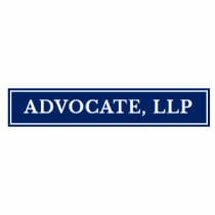 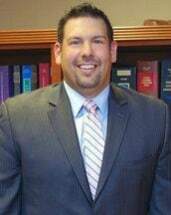 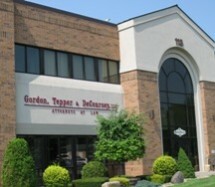 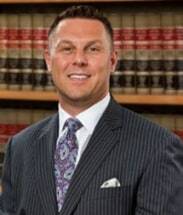 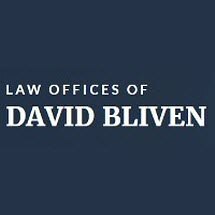 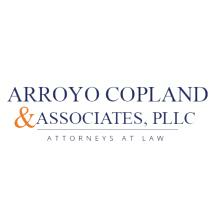 Need an attorney in Livingston, New York? 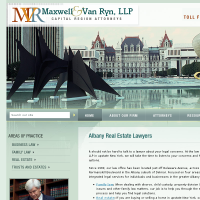 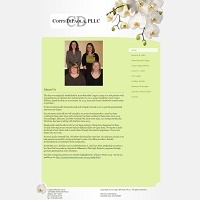 Use the contact form on the profiles to connect with a Livingston, New York attorney for legal advice.